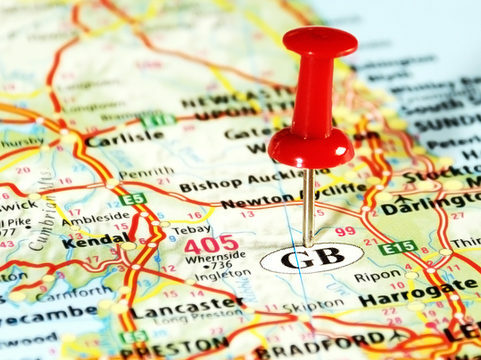 You are here: Home » Need a UK operator? If you are organising a tour to the UK and would like assistance planning your trip(s), submit your enquiry to reach nearly 400 of the UK’s top inbound tourism businesses. Our members have a wealth of knowledge and experience and would be very happy to help with requests from overseas operators. Whether it’s for a tailor made tour, tour series, youth or family excursion, luxury or corporate groups, our members will be able to help. Please complete the form below with details of your enquiry and we will make this available to our membership as soon as possible.